It has always been the philosophy of PGS Global Logistics to invest in the best, be it our people or our equipment. It means our customers can, and do, expect the best service available. Now we have added a crucial 3rd element to that mix, a unique approach to Information Technology and how it can revolutionise your business and improve the lives of our customers. 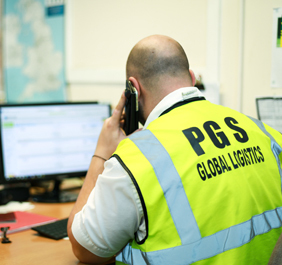 Our Industry leading approach to giving our customers complete transparency on all of their freight is a first in Logistics and is winning PGS Global Logistics significant new contracts. 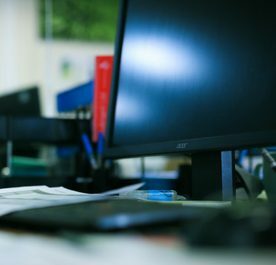 We have always strived to deliver intact and on time, and now you can see live, real-time information about your deliveries.